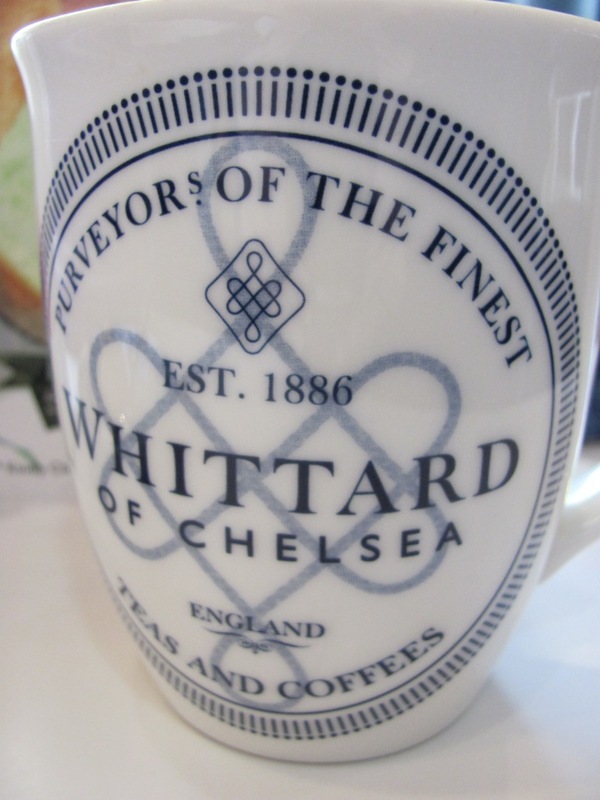 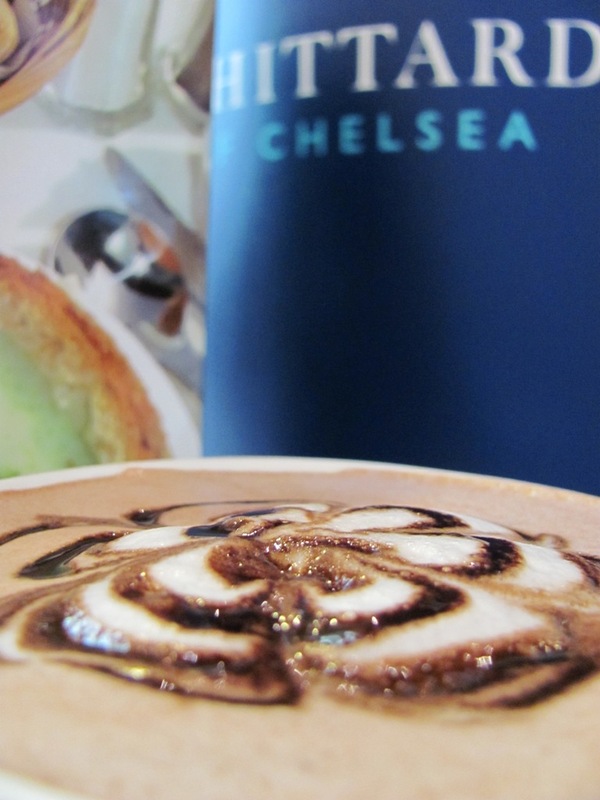 After two posts already on Whittard of Chelsea (see them here and here), what can I possibly add? 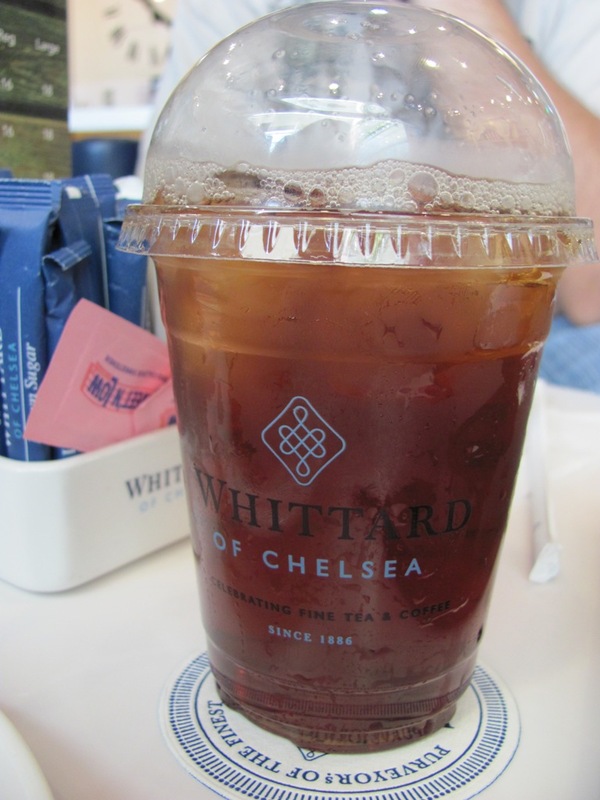 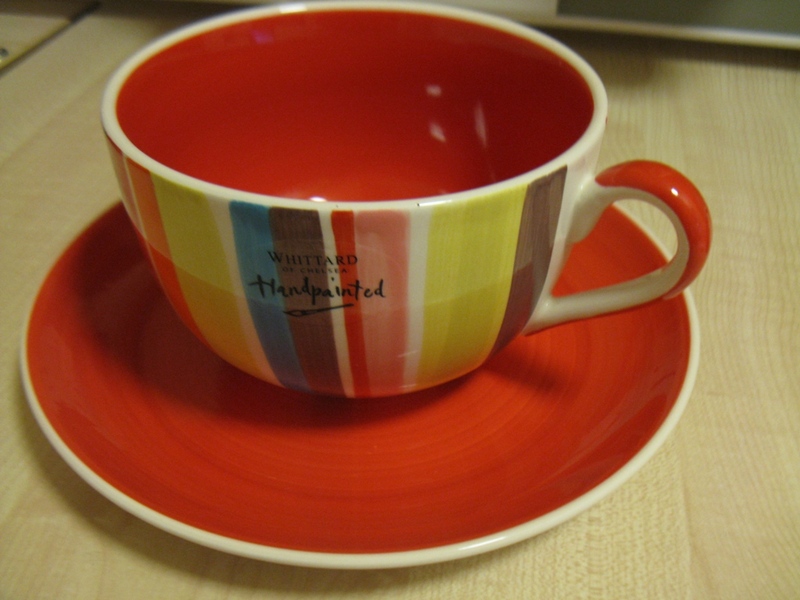 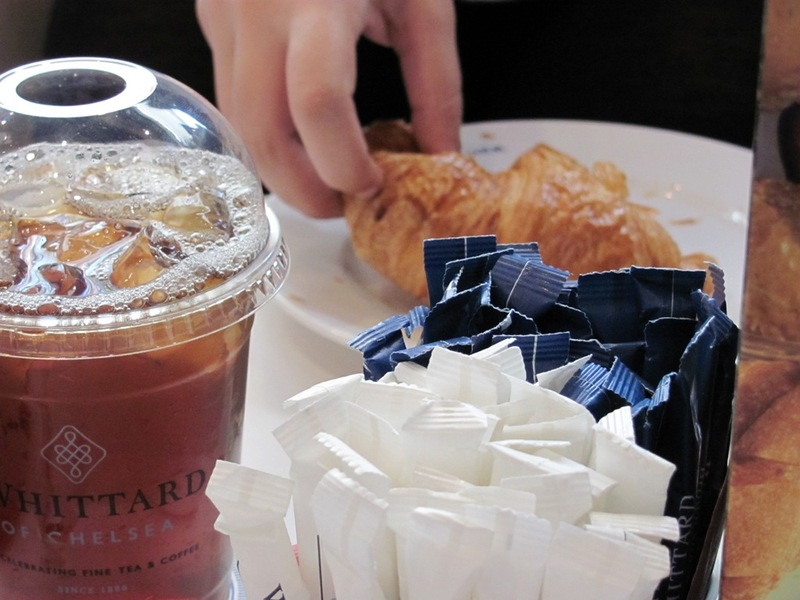 I’ve been to Whittard’s in Dubai and in UK. 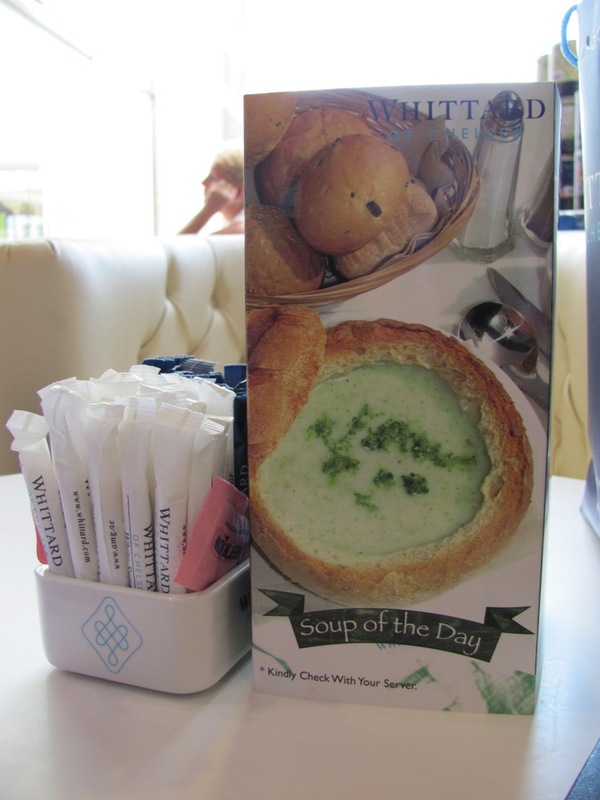 I don’t know if it’s just my luck, but I’ve never been inside a Whittard’s in UK that serves food as well. 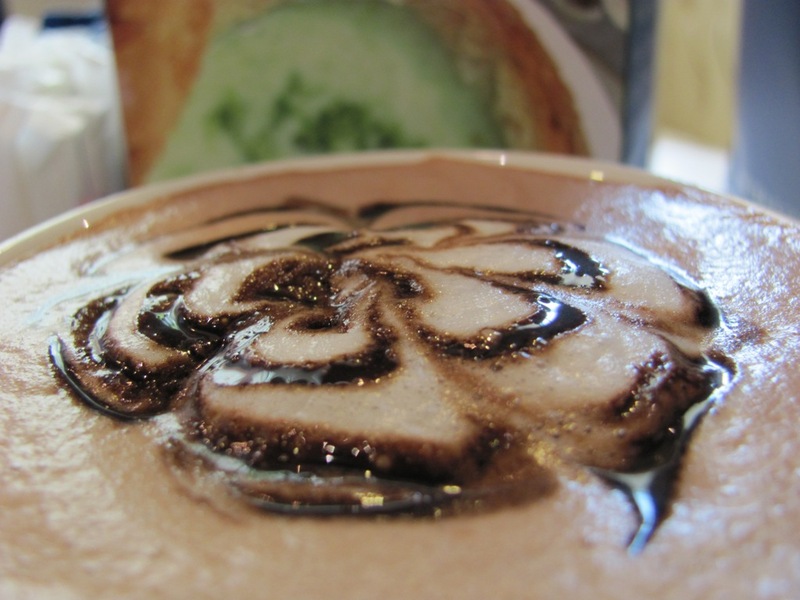 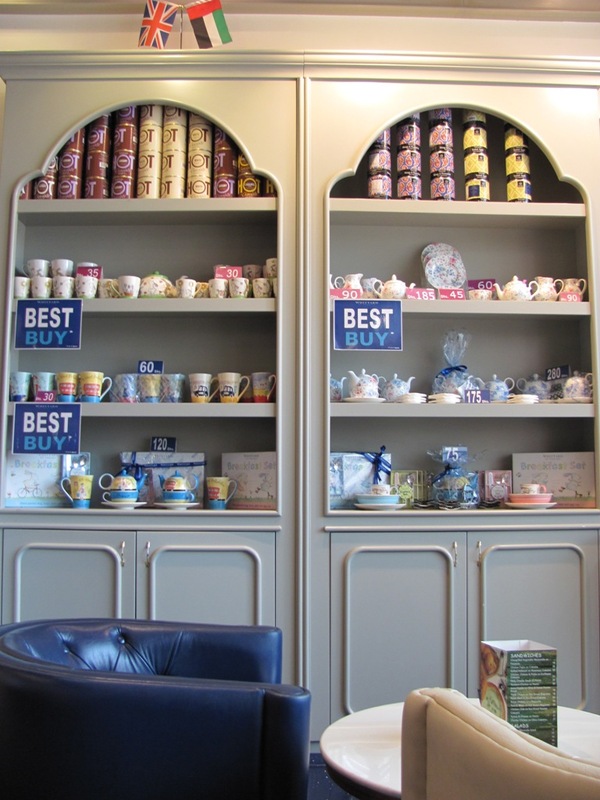 In Dubai, apart from selling tea, and other paraphernalia associated with tea and coffee and dining, there’s a dine-in concept as well. 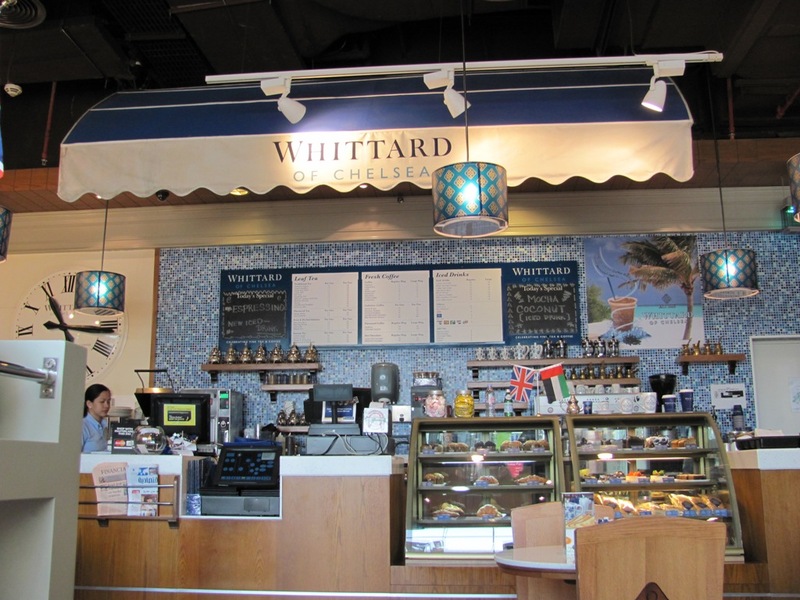 I enjoy entering a Whittard’s in the UK. 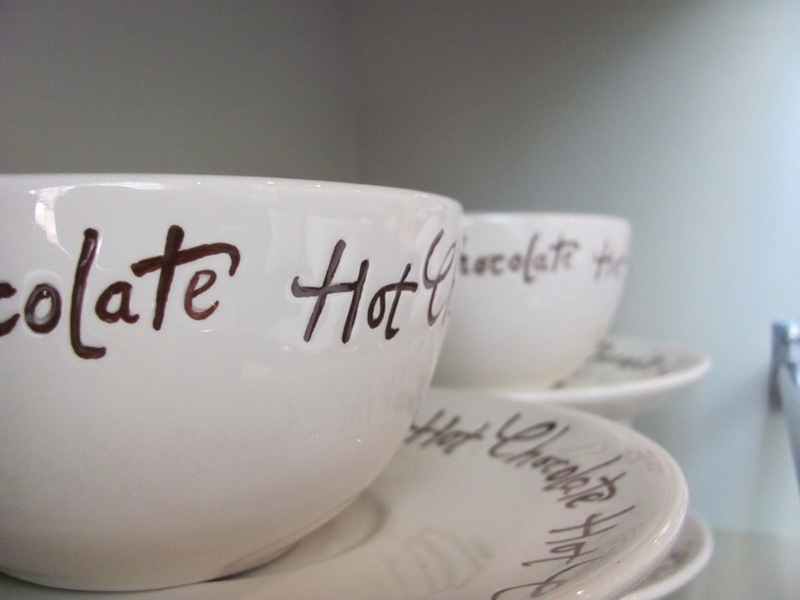 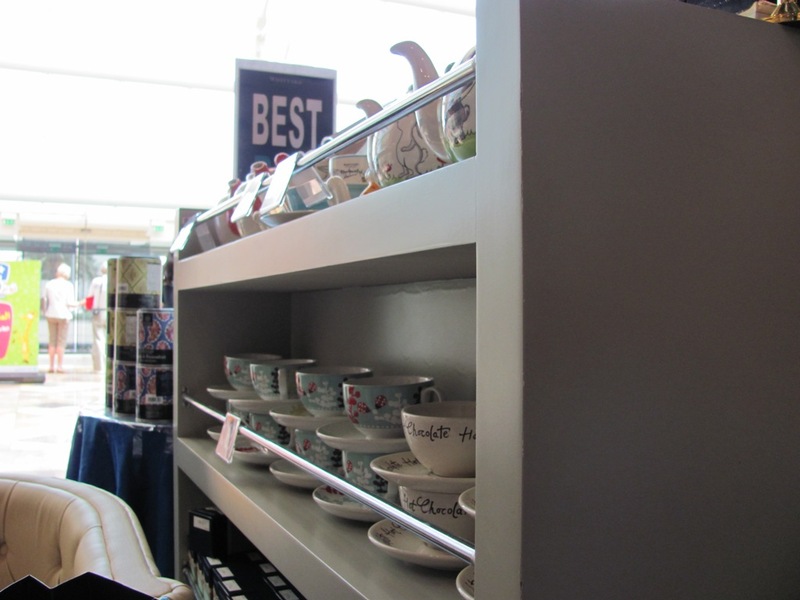 They have walls stacked with different kinds of tea, an area for us coffee-lovers as well, quirky mugs, plates, bowls and more items to brighten up your kitchen. 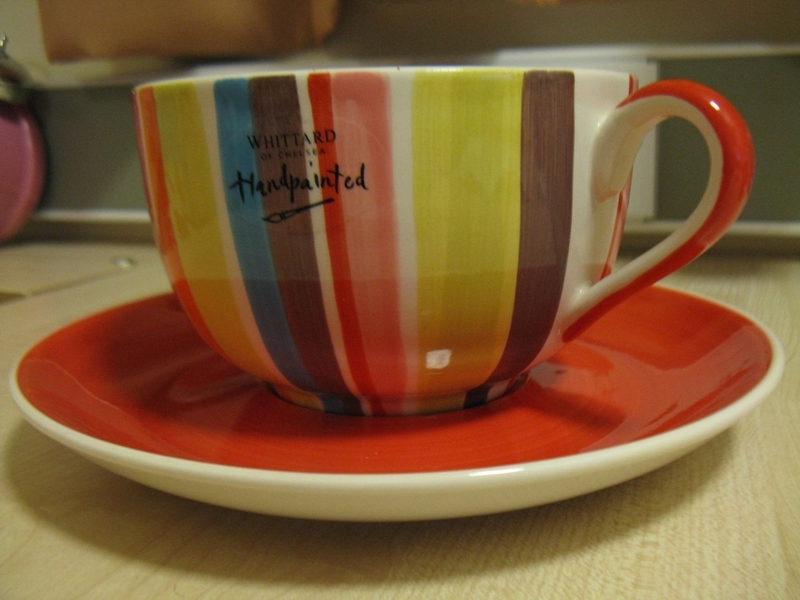 When I enter a Whittard’s in UK, I feel like a kid in a candystore…the smells, the vibrant colours and the vibe makes it what it is. 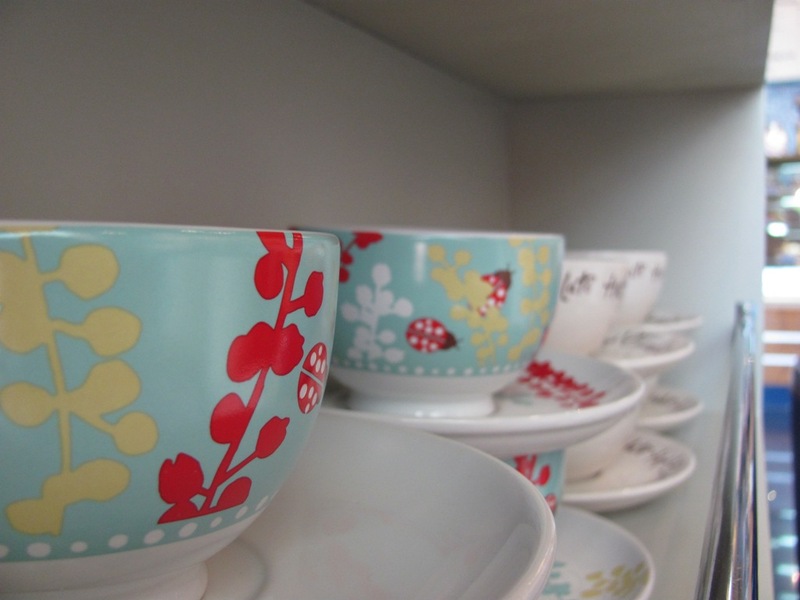 It also helps that when they have a sale, everything is super-affordable and therefore even more accessible if you don’t want to blow a lot of money on dining items. 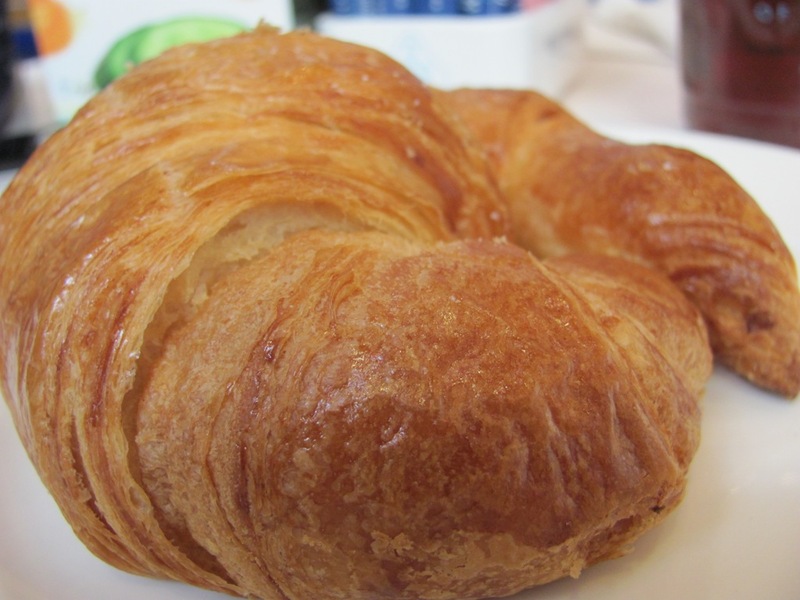 C’mon Dubai … I’d love to see a larger range of items to buy! 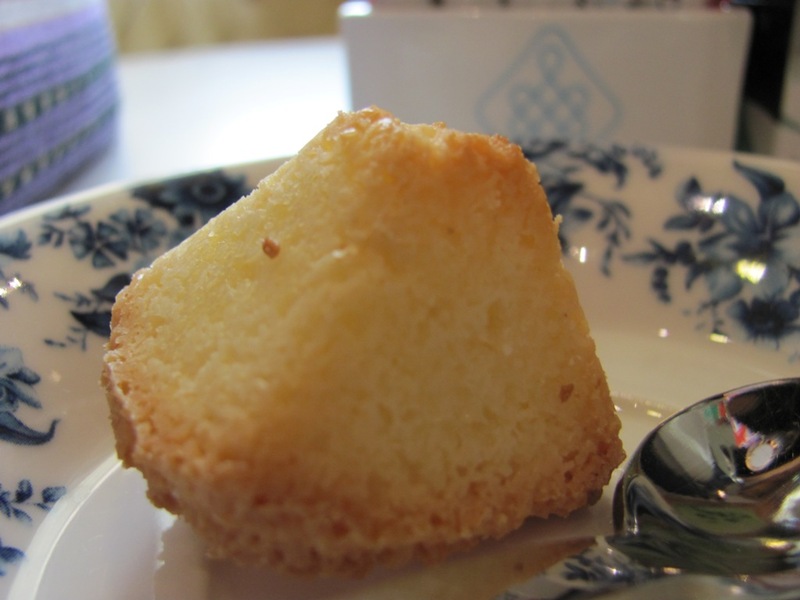 Next The Innocent Café – get your 5-a-day for 5 pounds!